Join thousands of people from all over the world who experience the benefits of float therapy at home! So we can email you your quote within 24 hours. We got your shipping quote request - we’ll send it via email as soon as possible. For many of us, floating once or twice a month just isn’t enough. You need to be going weekly or even daily. Not to mention that driving back and forth to a center takes time, and it can be expensive too. 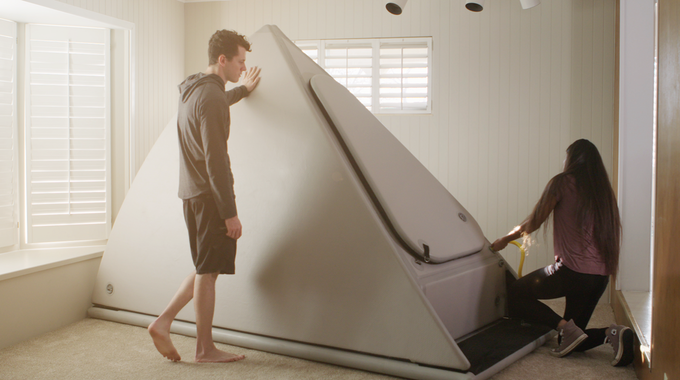 Now, with the Zen Float Tank, for one low price you can float at home whenever you want, for as long as you want. Join thousands of others already enjoying the benefits of floating from home!